If you are like most business owners, all you really want is a reliable phone system that's easy to use and cost effective. But it's hard to wade through the long list of phone manufacturers and systems options, and hard to determine what functions will work best for your company--right now, and in the future. We specialize in designing effective phone systems and providing quality technical assistance. Ron willanalyze your business and recommend the best possible telephone solution that will enable you to operate your business more efficiently. Whether you require a traditional PBX telephone system or a newer VOIP based telephone switch, we can easily determine a cost effective solution for you. We are able to design new systems, provide refurbished equipment, pull CAT 3, CAT 5E, CAT6, Fiber cables, and handle installation and programming. Need system troubleshooting or upgrades? We're qualified to cover those too. We sell and service most major telephone systems. Ron Norkiewicz has been in the telecommunications industry for the past 20 years. His experience covers small-to-large business telephone system design (traditional PBX and new PC-based), call centers, messaging (voice, fax and unified), computer-telephony interface (CTI) and network planning (voice, data, VoIP). Ron’s personal attention to the needs and desires of the end-user of each customer's particular telecommunication application insures the best possible installation. Ron’s awareness of his customer’s needs, in the planning stage, will assure the job gets done right. Ron continues his consultations, and answering questions about telephony, long after the purchase of a business telephone system. Your phone system is in good hands with The Phone Guy. Our many service technicians and programmer provide you with personalized service and unmatched expertise. We have over 800 systems in operation today in the greater Detroit area. Service is our main concern. 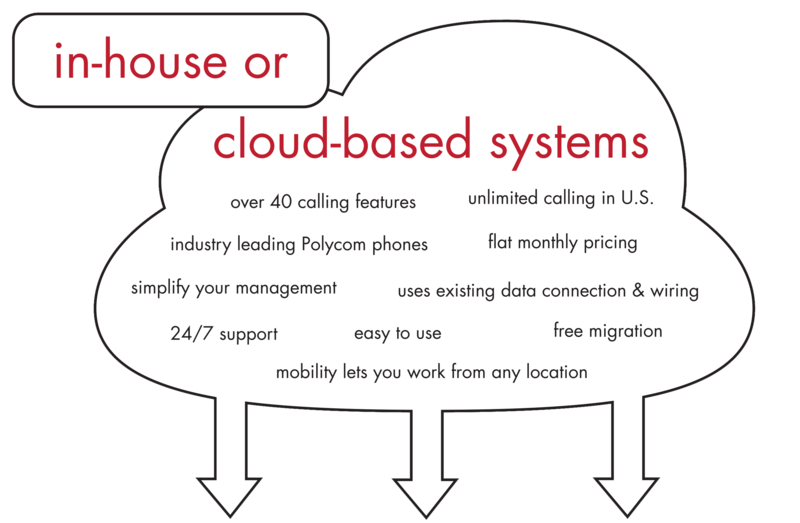 Building or expanding your phone system doesn't have to be confusing.